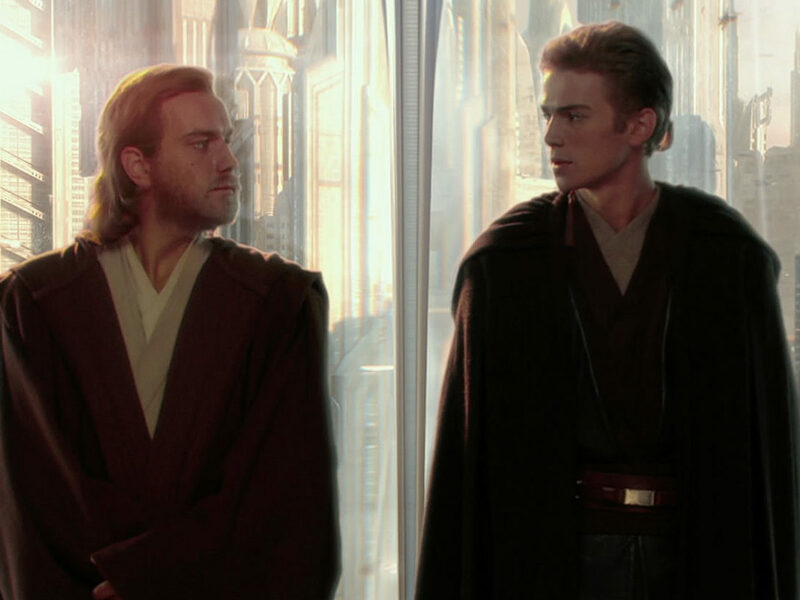 The Padawan's time with the former Sith, while potentially dangerous, would ultimately lead him to a better path. 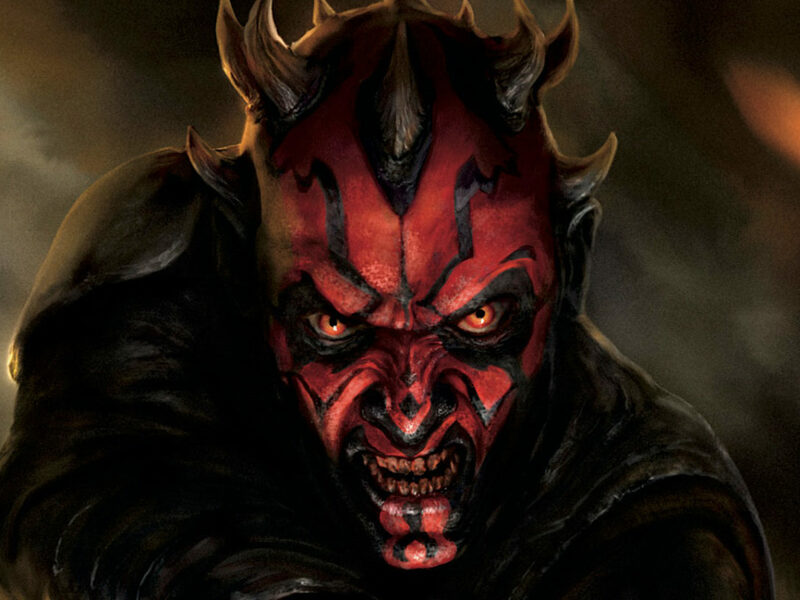 After coming back from near-death many times, Maul became a bitter castoff of the Sith, forced to fend for himself years after his abandonment by Darth Sidious. With Star Wars Rebels coming to an end on Monday, March 5 at 8:30 p.m. EDT on Disney XD, it’s important to remember that Maul’s influence was a major stepping stone along Ezra Bridger’s Jedi journey. Ezra’s brief time at Maul’s side reveals the young Jedi’s vulnerabilities, giving him a greater understanding of where he falls on the spectrum between light and dark. 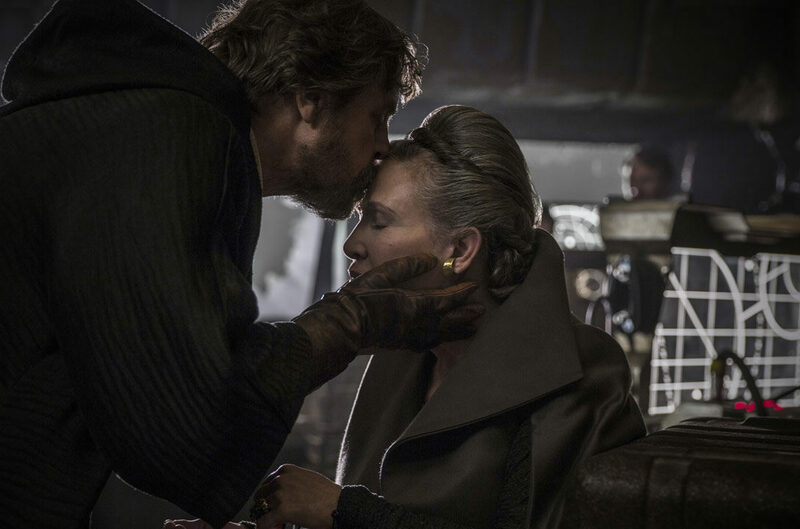 Their partnership is a story born from the era in which it is set: the dark times, when the Jedi are floundering without structure and the powers of the dark side influence our rebel heroes in mysterious and world-shattering ways. Ezra is looking for answers, and Maul identifies Ezra’s inexperience in order to use him to further the former Sith’s own ends. Maul teaches Ezra about the trust required between a teacher and an apprentice, but because those teachings come from the dark side, they are undercut and incomplete. 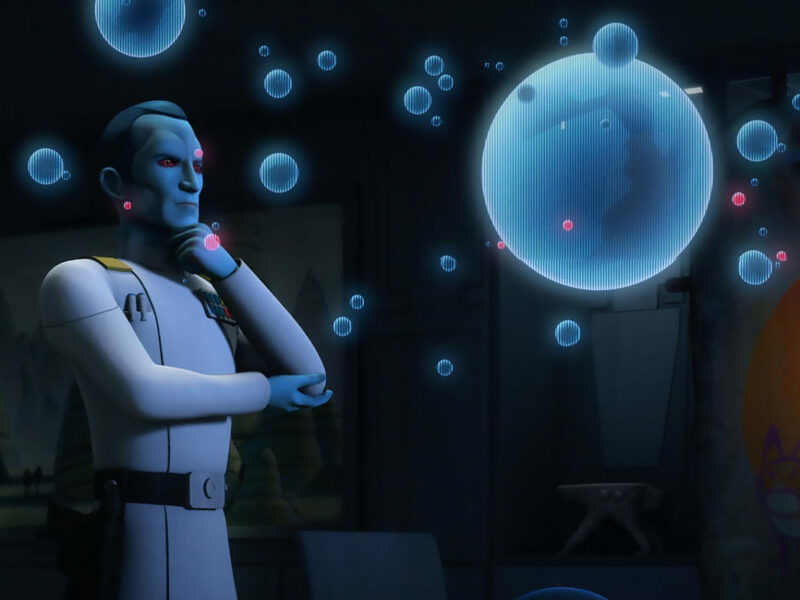 In the Season Two finale “Twilight of the Apprentice,” Ahsoka and Maul both say a variation of the koan, “In order to defeat your enemy, you have to understand them.” Grand Admiral Thrawn will also use this as part of his strategic plans later on. Maul uses it to tempt Ezra to the dark side, offering him understanding that will lead to the Sith knowledge supposedly stored in the riddle of a temple on Malachor. As the two-part season finale goes on, we see the way Maul is using Ezra, as well as the reasons Ezra wants to trust him and the way the Sith Temple itself is set up to foster both trust and betrayal. 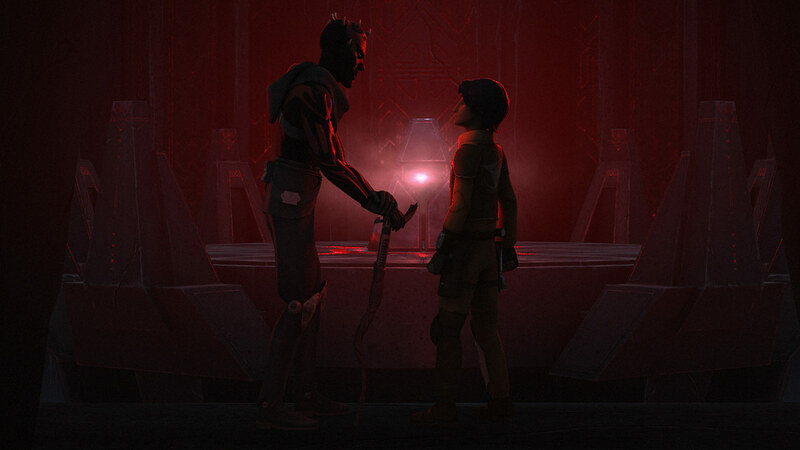 The dialogue in “Twilight of the Apprentice” points out the similarities between Maul and Ezra: both lost contact with their families because of the dark side, and both feel a need to fight the Empire to regain what they have lost. 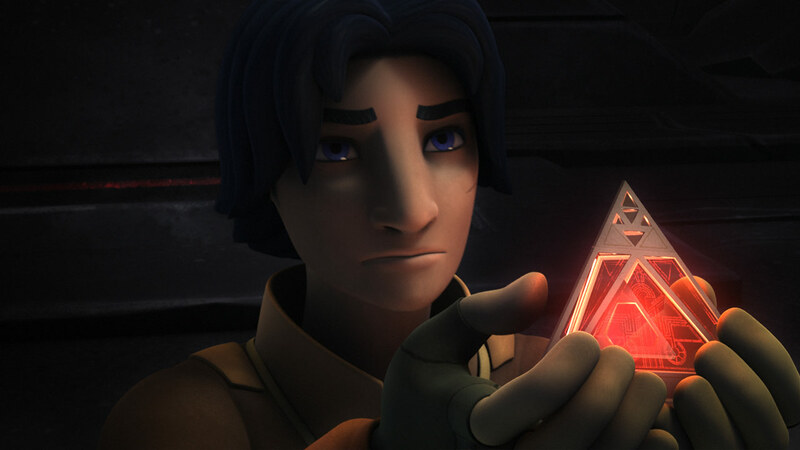 In Ezra’s case, he lost his parents and the security of his home on Lothal. In Maul’s case, he lost what prestige he had as a servant of Darth Sidious, as well as any chance for a peaceful life on Dathomir or elsewhere. As soon as Maul begins to tell his own history, Ezra looks intrigued and sympathetic. Some of Maul’s first words to him, “You’re with me,” cut the two of them off from the moral context around them. 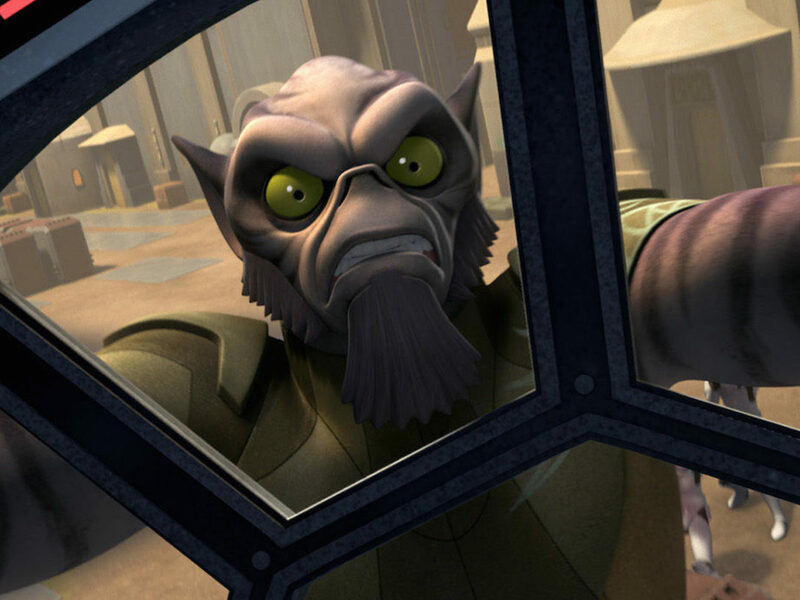 Maul does this several times in the episode, disregarding the question of who is right and who is wrong and instead pursuing his need for victory. This is a tactic that helps him draw Ezra in. Maul’s comments often seem pragmatic and factual, such as when he says that Kanan’s efforts are “doomed to fail,” but the larger context of Rebels and of the Star Wars saga show that he is wrong. Maul’s second tactic to try to appeal to Ezra is to offer a chance for Ezra to hold power over the Empire by using the Sith Temple. One of the most telling parts of their conversation is when Maul says that he is seeking revenge. 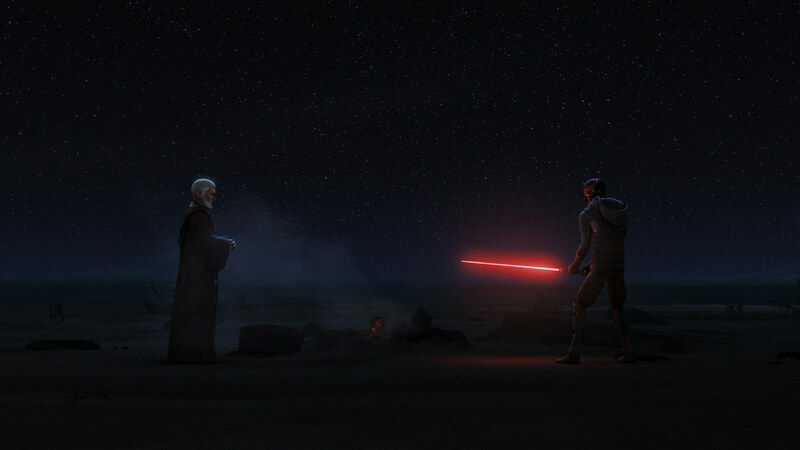 Ezra insists that he is seeking justice instead, and Maul immediately agrees with him. The difference in their motivations, the difference between revenge and justice, does not matter to the Sith. 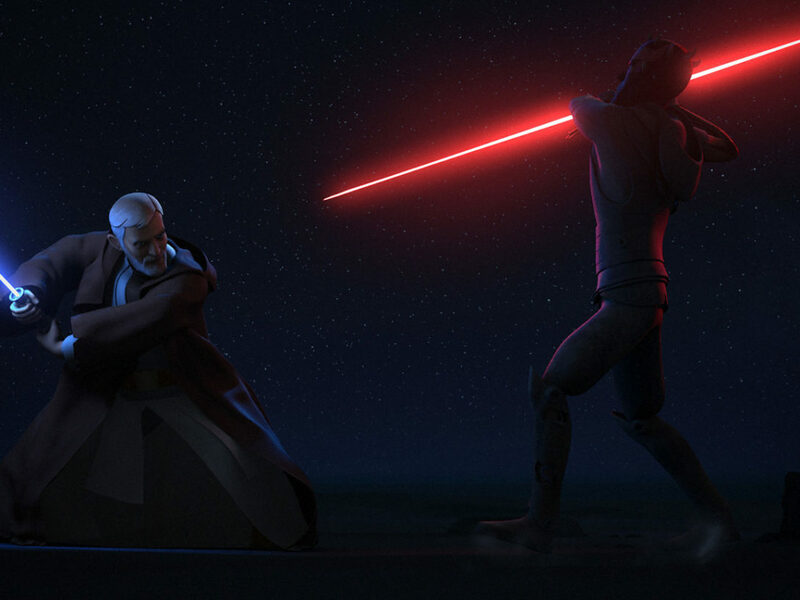 The third tactic Maul uses to persuade Ezra is to undermine the bond between Ezra and his Jedi master, Kanan Jarrus. 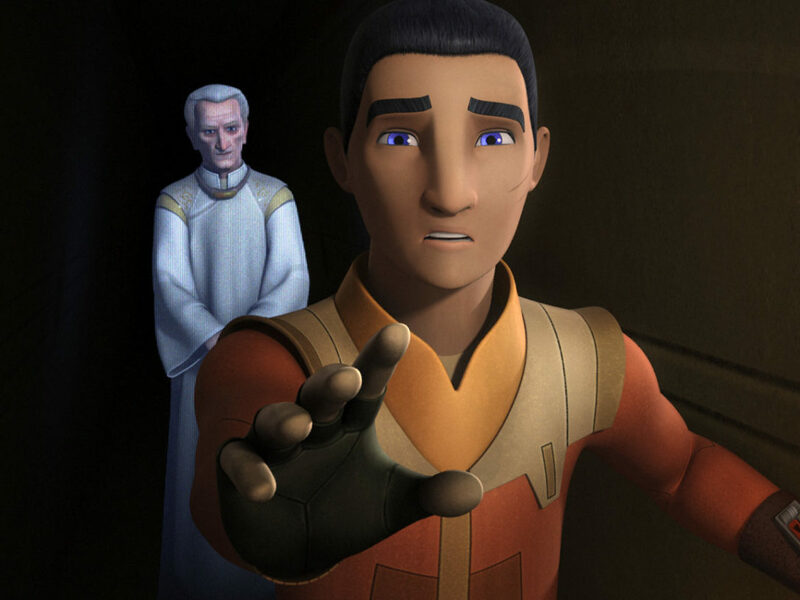 Ezra thinks that Kanan doesn’t trust him, taking Kanan’s protectiveness as a sign that the Jedi thinks his student is weak. Ezra is swayed because Maul seems to treat him as an equal, but in fact Maul is taking advantage of Ezra’s Force-sensitivity. Ironically, this sort of opportunistic cruelty is exactly the kind of manipulation that led Maul down a dark path in the first place. Darth Sidious groomed the younger Maul to become a weapon in the hands of the Sith, deadly but disposable. Maul wants Ezra to become the same. The temple through which they travel is designed to reinforce the bond between two people. In particular, it demonstrates the twisted, mistrustful bond created between Sith. Ezra begins to truly trust Maul only once they are inside the Sith Temple, symbolizing the wrongness and brokenness of their partnership. This also foreshadows Ahsoka Tano’s clash with her own broken master, Anakin Skywalker, later in “Twilight of the Apprentice,” in which Ahsoka and Vader express both their enmity and their trust. 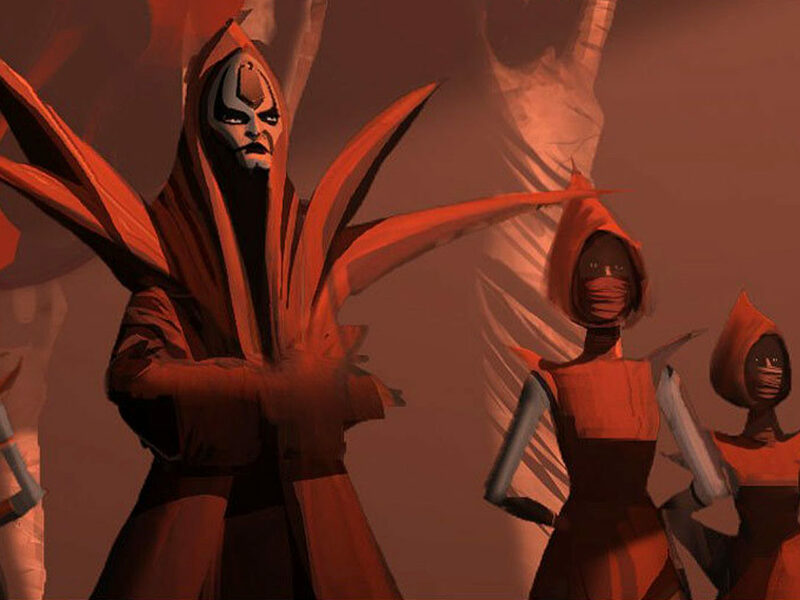 The obstacles inside the Sith Temple force two people to work together, protect one another’s lives, and achieve together something that is impossible alone. 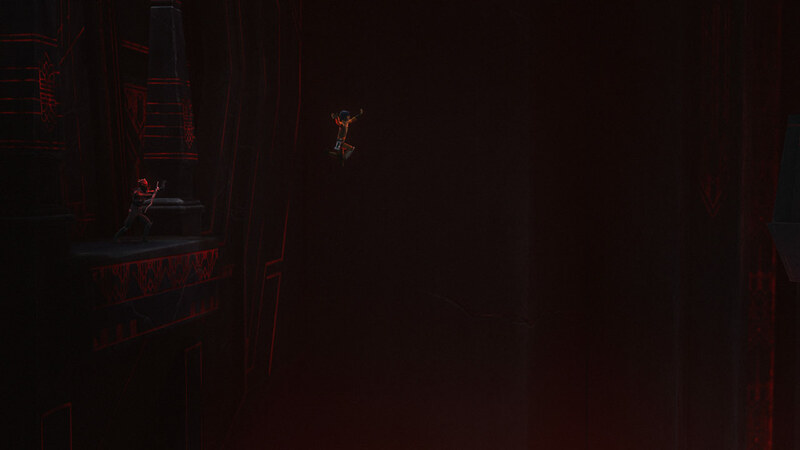 The gap over which Ezra must jump to get to the holocron is an especially interesting challenge for Sith pairs. 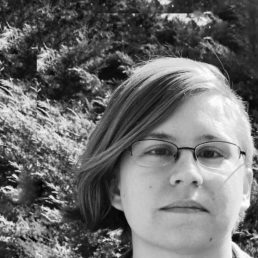 The deadly fall gives allies an opportunity to betray one another if they are tempted to grab power for themselves, but only if they forget the punishment that is awaiting them after their betrayal. One person cannot get out of the temple past the rock slabs alone. They would be trapped inside forever. Therefore the void around the holocron is a temptation, a trick designed to both sabotage and invite the Sith tradition of apprentices murdering masters. Perhaps a Sith pair might wait, and patiently try to kill each other right outside the door. Ezra has not fallen that far down the dark path. Instead, his lack of knowledge about the history of the dark order actually helps him here. Ezra doesn’t know the Sith code is being recited to him, or any of the history of the Sith, but he does know that most Jedi don’t draw power from emotion. Ezra is tempted by his own feelings, including the need for revenge against the Empire for the deaths of his parents, his desire to succeed, and his anger at himself for not being a full-fledged Jedi yet. Maul offers him the opportunity to “break his chains,” as the Sith code says. 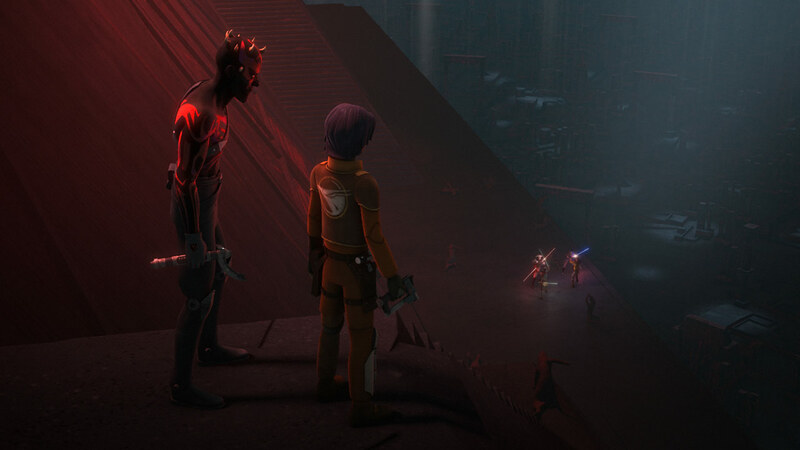 As the stakes rise as the combatants near the top of the temple, Maul’s efforts to bring Ezra over to his side become both more aggressive and more ineffectual. Desperate to have revenge and escape the planet, Maul becomes clumsier with his efforts to appeal to Ezra’s kind nature. 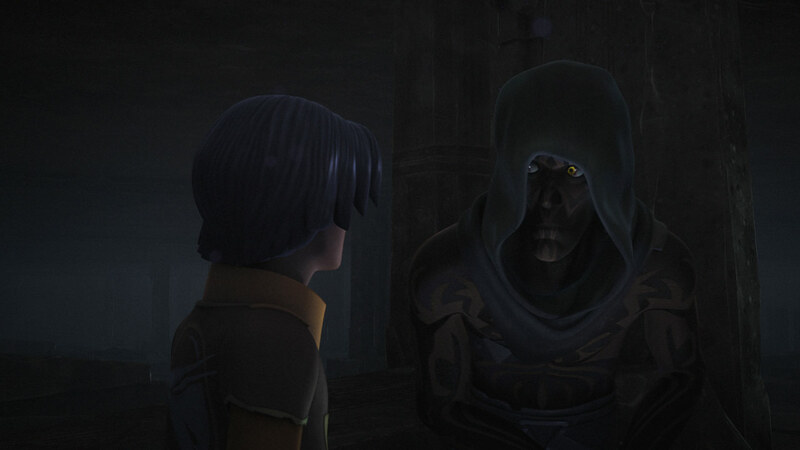 Maul tells Ezra that the temple can help save the lives of his friends, but he says it only as an afterthought. Maul also plays his hand too quickly, attacking Kanan and thereby proving that Ezra can’t trust him. The influence of the dark side continues to percolate within Ezra throughout the following season. 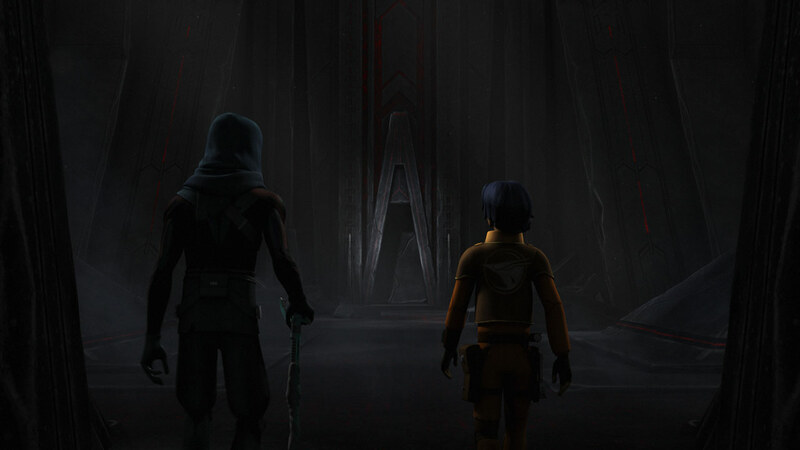 However, Maul’s influence is ultimately set aside as Ezra and Kanan grow stronger in the way of the light. The two are paralleled again when Maul and Ezra work together to block the vision from the holocrons, discovering the prophecy of “twin suns.” However, Ezra is clearly not interested in being Maul’s apprentice any more: instead he confides in Kanan, who agrees that he should pursue the vision. The end of Ezra’s experience with Maul’s teachings comes several episodes later in “Twin Suns.” Then, we see that Maul’s death is not Ezra’s burden — Obi-Wan Kenobi takes Maul’s life in defense, and Ezra, not consumed by revenge, goes on his way. It’s a measure of his increasing maturity that Ezra does not demand to be part of that particular fight. Ironically, Maul’s ultimate legacy might live on as a warning to Ezra, who now knows the trickery and temptation of the dark side, and how to avoid it with the help of his friends.